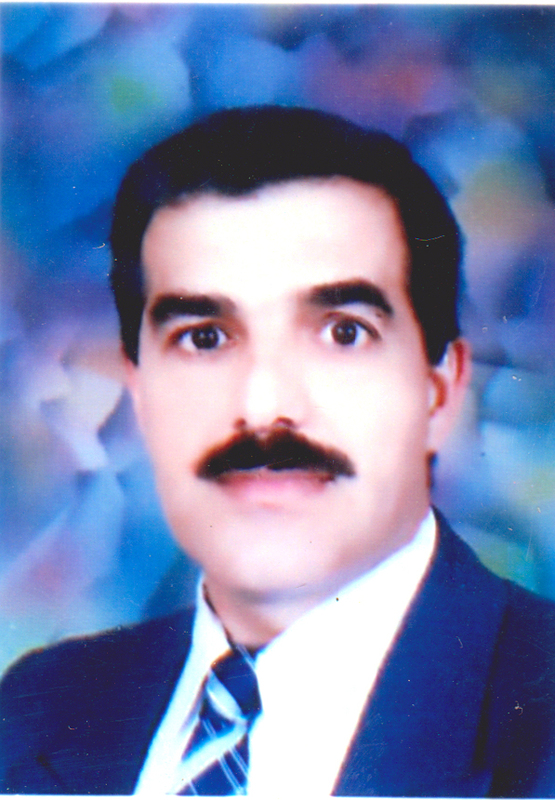 Lecturer Jawad kadhum jawad habib alshamis University of Kufa Faculty of Science Department of Chemistry Kufa, P.O. Box 21 Najaf Governorate, Iraq E mail: [email protected] B.Sc. from college of education, and M. Sc from college of science -salahaldeen University \ Erbil in organic chemistry. Lecturer of organic chemistry and identification of organic compound in college of science since 2006.